Horsetail Herb (Shavegrass) - Equisetum arvense. 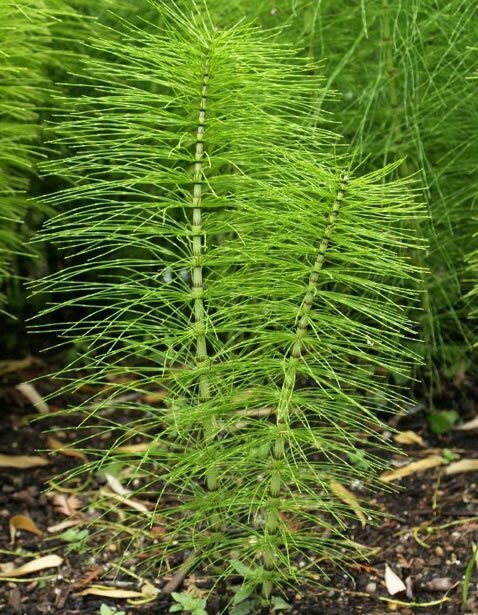 Horsetail is also known as scouring rush, shavegrass, bottlebrush or pewter wort. Because of its large quantity of silica, it was used to clean metal. 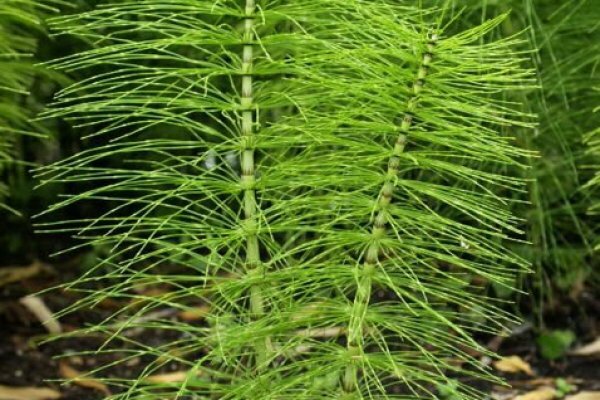 Our horsetail consists of the sterile, aerial parts harvested in the summer months between June and August.